If you ever wondered just how much impact Facebook has on society, note that its CEO is now having a public argument with the President of the United States. Yesterday, Donald Trump tweeted that the social network was always against him, which led to Mark Zuckerberg issuing a response. “Trump says Facebook is against him. Liberals say we helped Trump. Both sides are upset about ideas and content they don’t like. 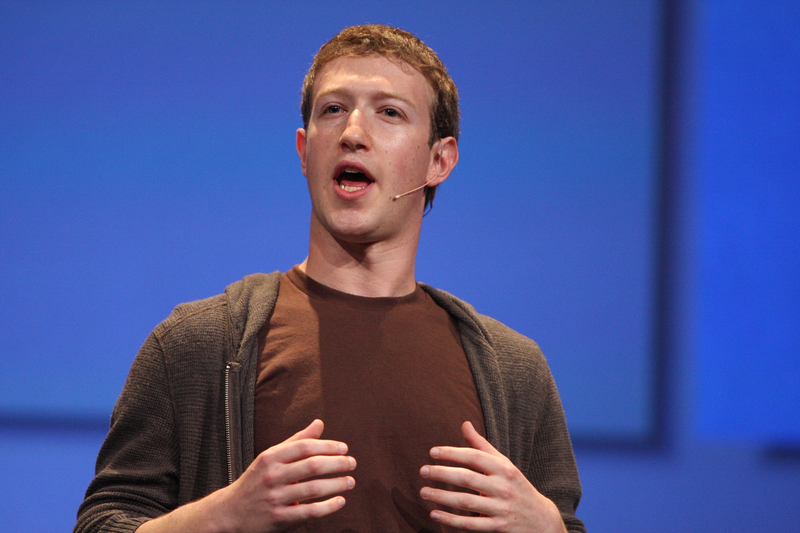 That’s what running a platform for all ideas looks like,” Zuckerberg wrote in a post on the platform. Last week, however, Facebook said it would turn over copies of more than 3000 ads it believes were bought by a Russian “troll farm” to congressional investigators. A pro-Kremlin entity called the Internet Research Agency paid $100,000 for the advertisements, which were designed to amplify “divisive social and political messages.” There have also been reports of Facebook groups linked to Vladimir Putin who organized Pro-Trump rallies. Trump’s tweet arrived on the same day that Facebook, Google, and Twitter were all asked to testify before Congress on November 1. The inquiry is part of an investigation by senate lawmakers, who are examining allegations of Russian interference in the 2016 US election.